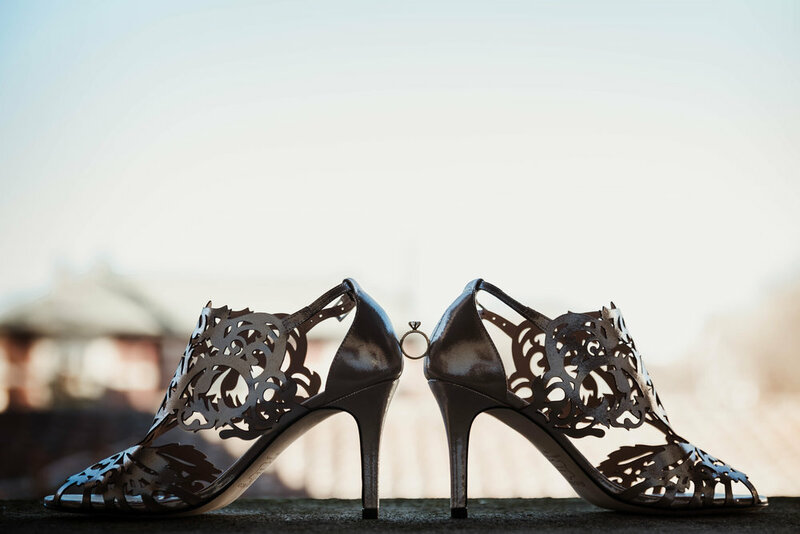 OOPS I haven’t blogged since August and that wedding was from April - eeeek!!! Let’s start at the end, shall we? 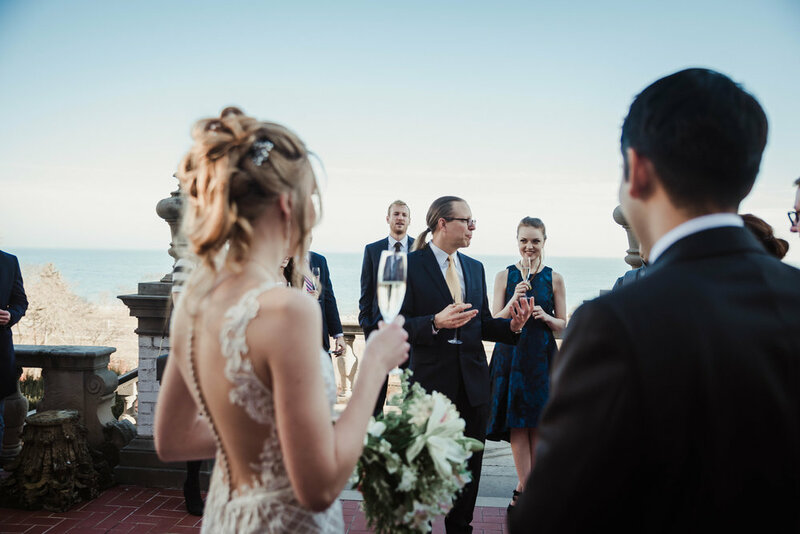 This past weekend we finished out our FIRST ever wedding season with an incredible elopement at Villa Terrace. 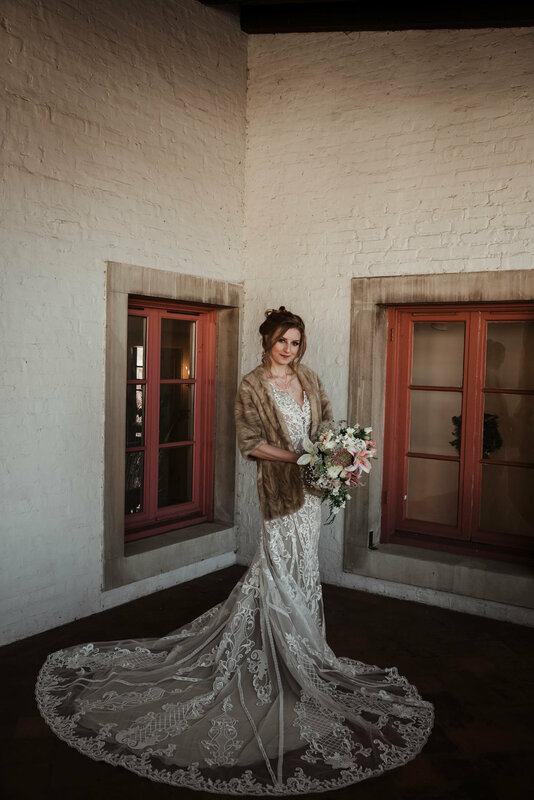 I’m not sure if it fits the literal definition of elopement….but what I do know is that it was short and sweet and PERFECTION. We first met Alejandro back in July. He inquired about us photographing his surprise proposal on the roof of Hotel Metro, and I was like YUP. Alejandro is an international student here from Mexico, studying medicine at MCW, where he met the love of his life, Janna. His proposal was elaborately planned - think rose petals, family secretly watching, and a frickin MARIACHI BAND! You guys!! As Janna was walking down he serenaded her as they played. HEART MELT. So, needless to say, she said yes, and we have been peeing our pants excited about their big day ever since. 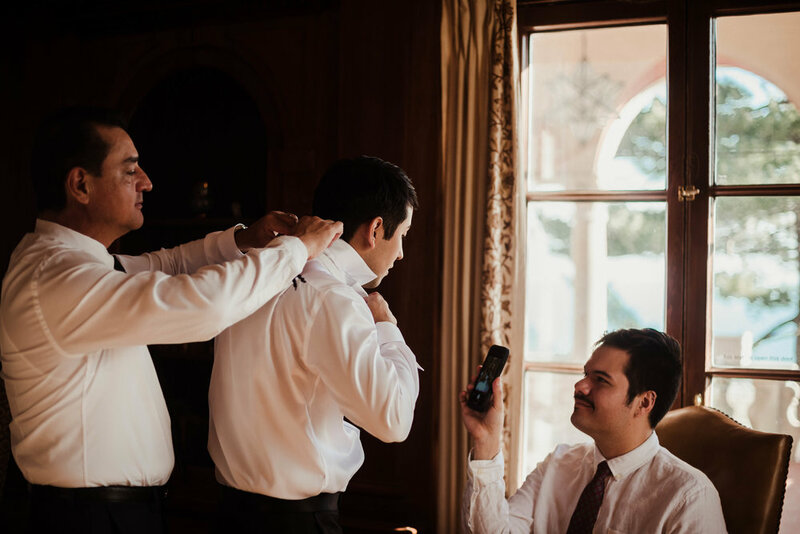 While Alejandro got ready with his parents downstairs, Janna and her friends were upstairs making sure everything was in place. 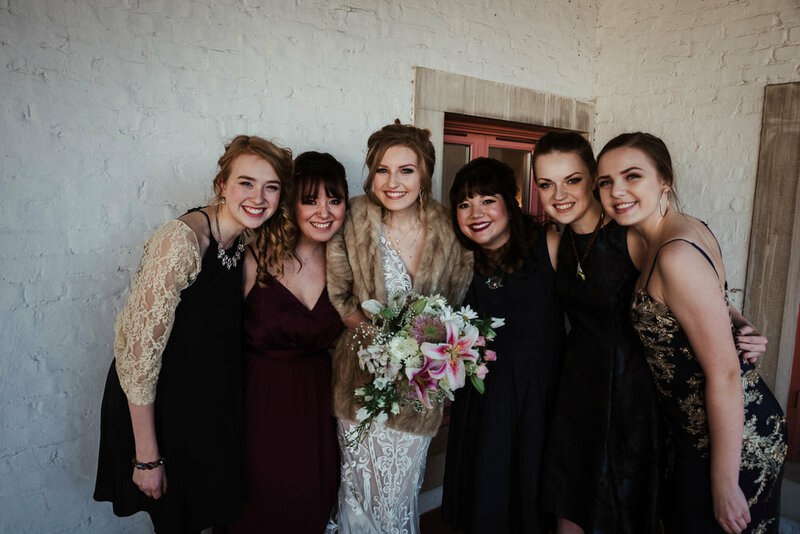 With a wedding planned for next year in Cancun, they didn’t have an ‘official’ bridal party at this ceremony, but Janna took the opportunity to ask her closest friends and sisters if they’d be her bridesmaids in Mexico next year. Of course they said yes! What I especially loved about their day, was the importance they put on photos. Of course, everyone wants great photos, but often it’s a struggle to have ample time for magic makin’ on such a busy day. 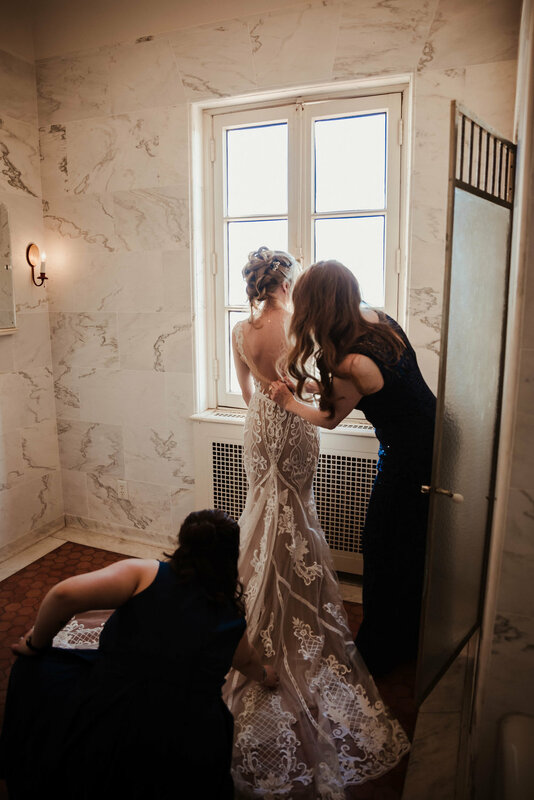 Before the ceremony, Janna and I ran around the museum like kids in a candy shop, finding light and ideas everywhere we looked. FInally, these sweet peas had a first touch, peppered with so many ‘I love you’s and ‘I can’t wait to marry you’s. SWOON! Their short and sweet ceremony was followed by a champagne toast on the deck and desserts, while we ran away and snuck in some more photos.